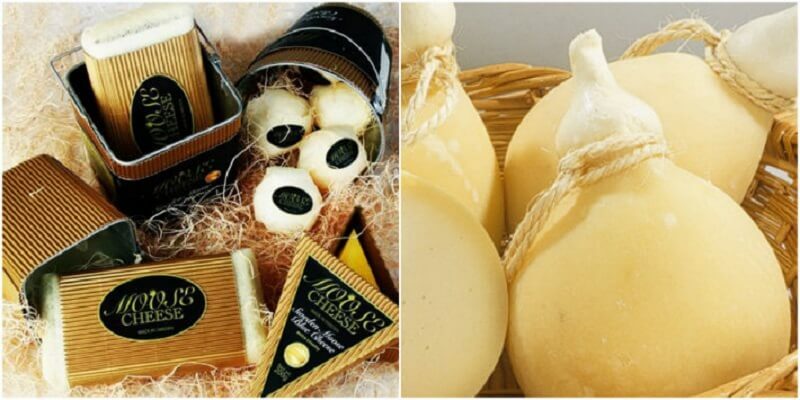 Have you ever tried cheese made of moose milk? Or a bluefin tuna? Chances are that most of you haven’t. And if you have tried, please share with us if the experience was worth the price! We would really like to know. 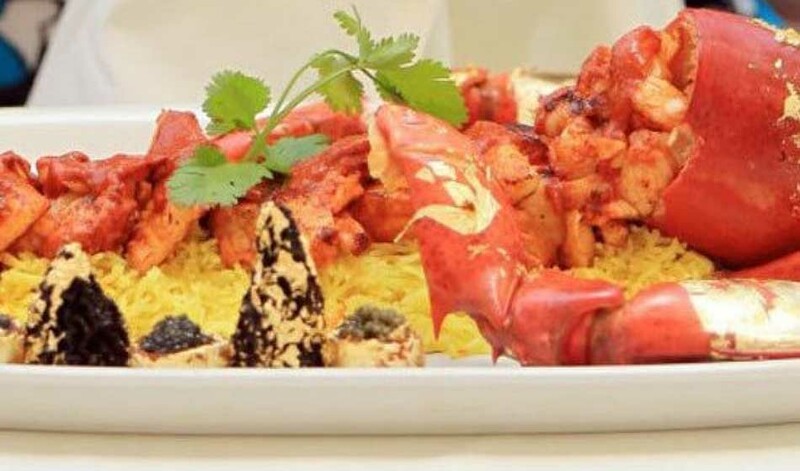 These are just some of very expensive foods that can be found all over the world. 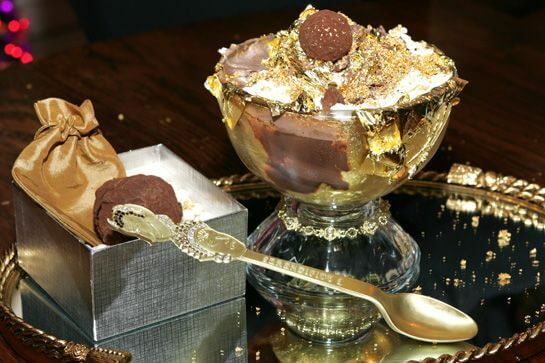 Check out in the gallery below 18 very expensive foods. Yup, moose can be milked, they are mammals, right? And cheese that is made of their milk happens to cost 500USD per pound. It can be found in Sweeden, produced by very few firms. 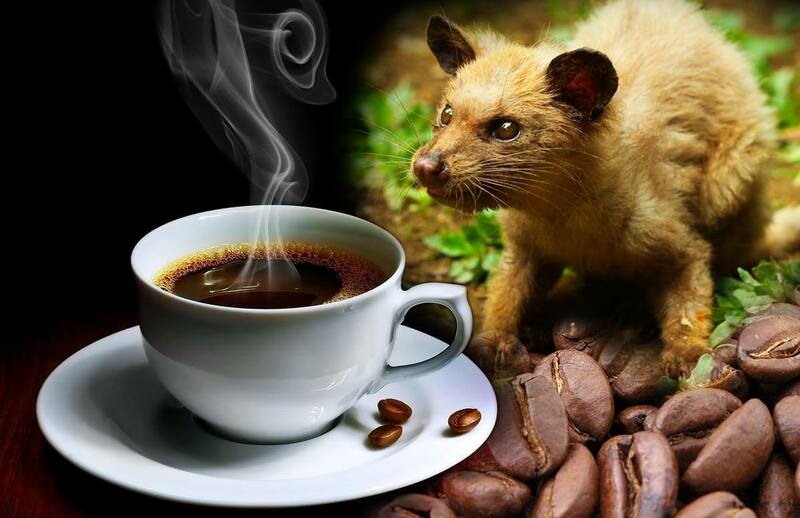 The most expensive coffee in the world before consumption must bee pooped by this fellow at the picture below. The process of digestion inside the civet alters the beans, stripping them of acids and providing a smooth and clean brew. Price – between US$100 and $600 per pound. 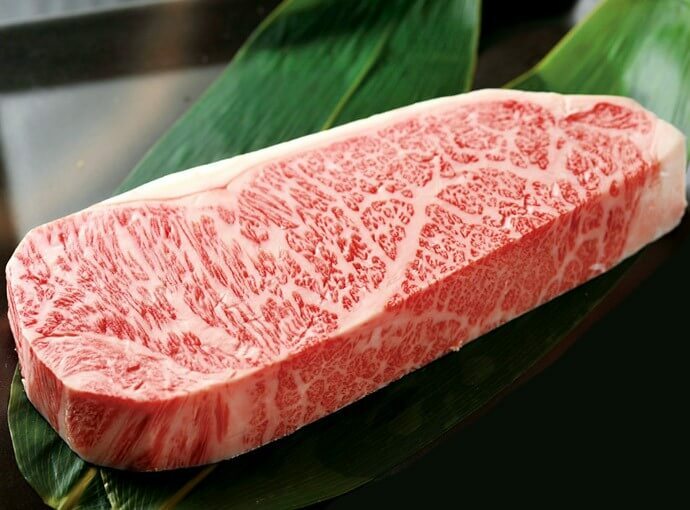 If you pay up to 500USD per piece of Kobe beef you will be eating a piece of a cow which was treated like a king; fed and massaged in sake. 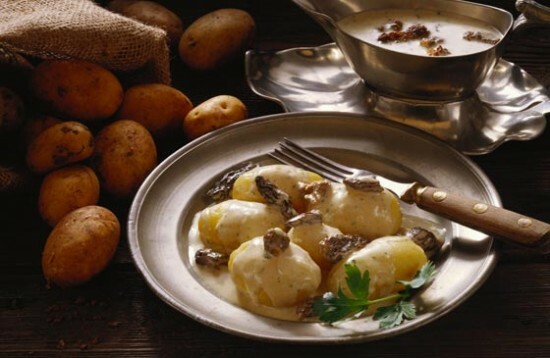 1,500USD per pound is an unbelievable price of these rare potatoes which can be found only in one small region of Western France. Would you pay $1,300US to a staggering $736,000US for a fish? Raw fish, btw. 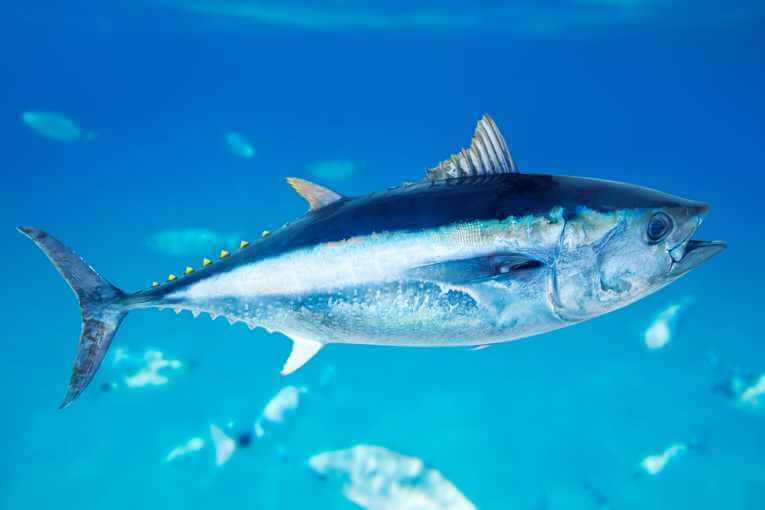 Blue fin tuna is served raw or seared to keep the high-fat content in the meat. Rare mushrooms that can be found in Japan. The top quality of these mushrooms some people pay $1,000 per pound. 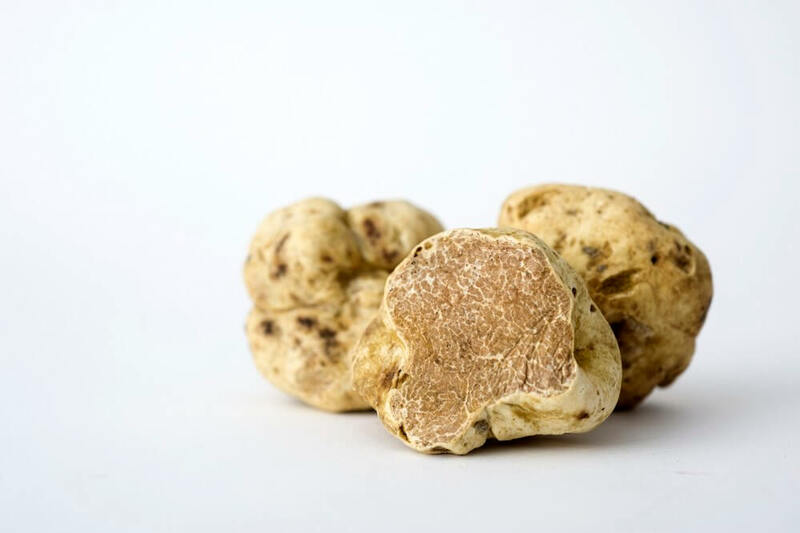 European white truffles sell for as much as $3600 a pound. 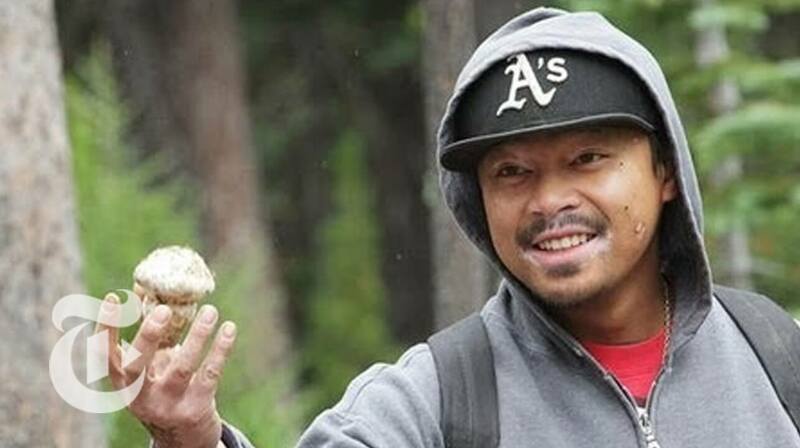 This is rarer mushroom and less known than its famous cousin Black Truffle which is also very expensive. People train dogs and pigs to led them to distinct aroma these mushrooms give off. 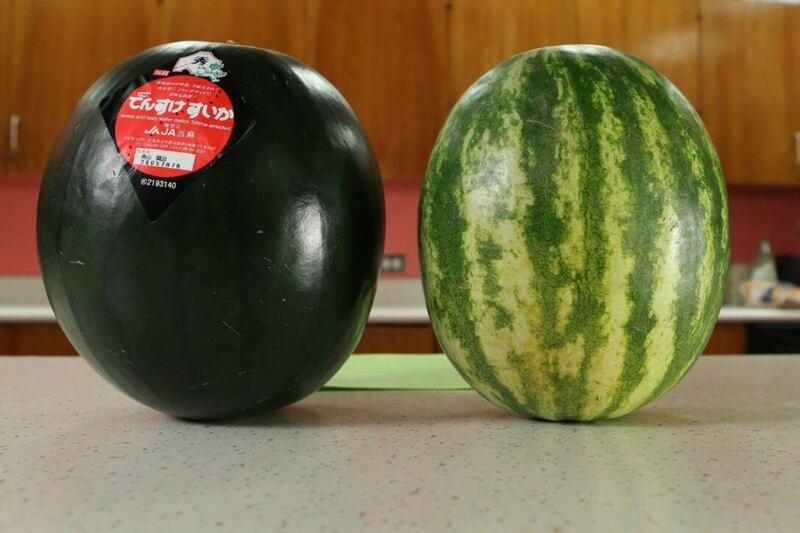 Grown only in Hokkido, Japan and only 10,000 are grown annually. Price- 6,000USD. 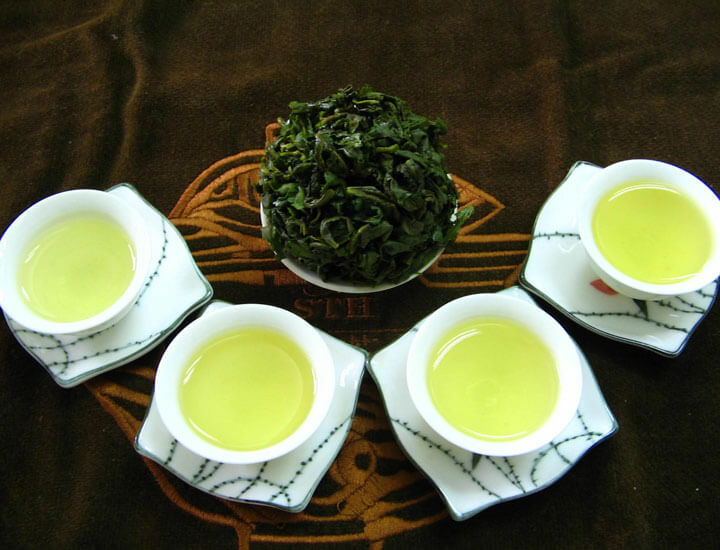 The Iron Goddess of Mercy Tea (in English) is considered for a divine potion in Japan. It has an incredibly long and arduous processing time along with high demand. Price – up to $7000 per pound. 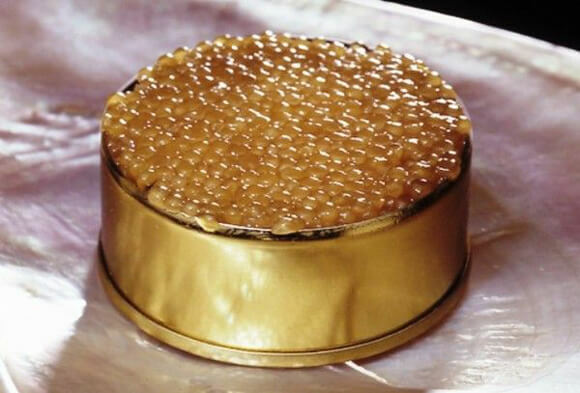 Fish eggs coming from Beluga Sturgeon have markable golden colour. A single tin is going to cost you $25,000. 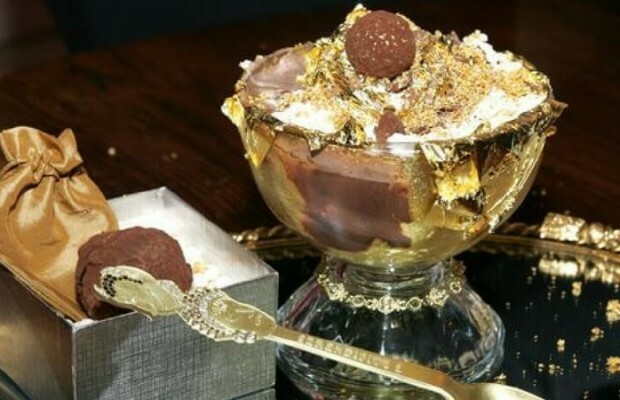 One of the most expensive desserts in the world, this also have edible food in it and when you reach the bottom you find a dimond braclet. You can keep it. $3,200 is the price for this Curry. Isn’t that insane?! There’s all kind of caviar and rare sea food on this place, and obviously some edible gold because why the hell not right? 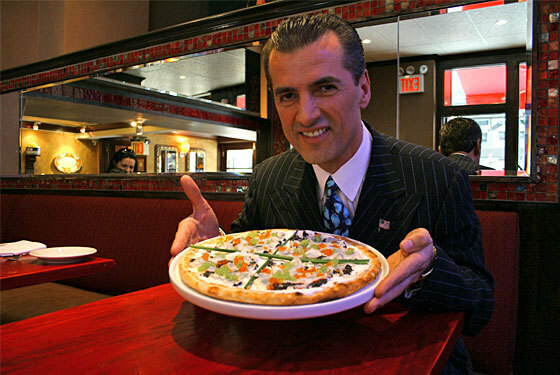 Margo’s Pizza on the island of Malta is the most expensive pizza in the world. To eat this pizza you will have to order it a week in advance, the good news is that all the profits that the place makes from selling these specific pizzas is donated for charity. 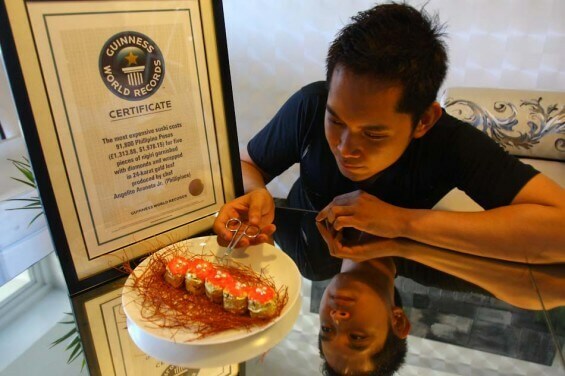 Pay $2,000 for an edible gold sushi that will probably be the most unique and expensive food you will ever have. 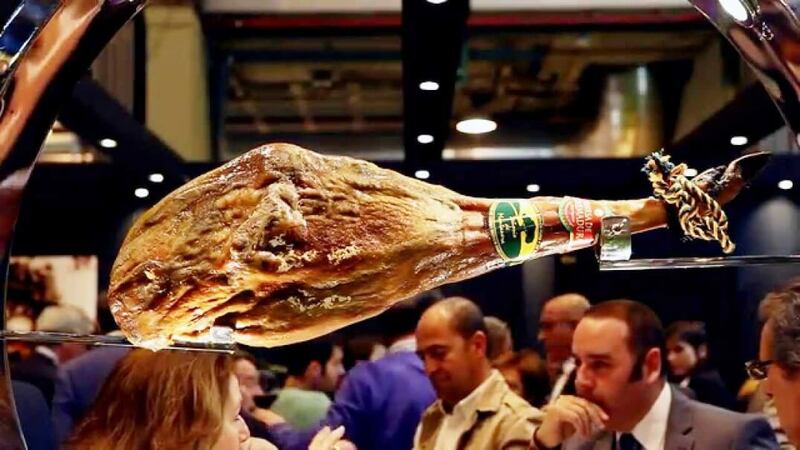 $180 ham that will be the best thing you ever had. It was raised exclusivley on acorns and roots to give it a special and unique flavor, you also get a DNA register to prove you’re having the real thing. This place is like a dream. 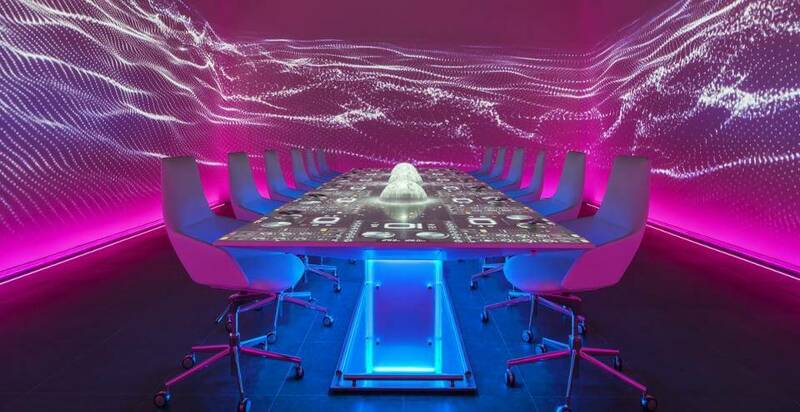 For $2,000 you get a seat and your night will include anywhere from 15 to 50 different meals. You’ll see art, danceres and much more in this magical place. A sushi place in New York that will cost you $500 just to have a seat. 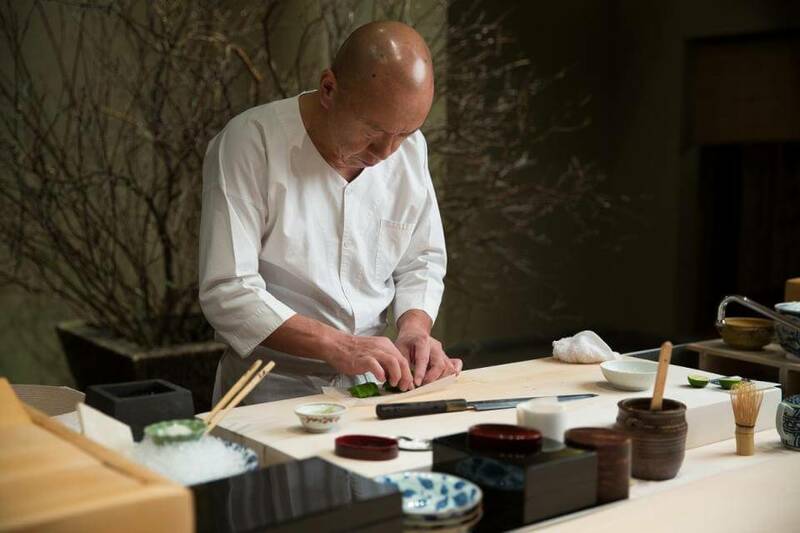 The most famous sushi chef in the world called Masa will make you the most delicious sushi you ever taseted. 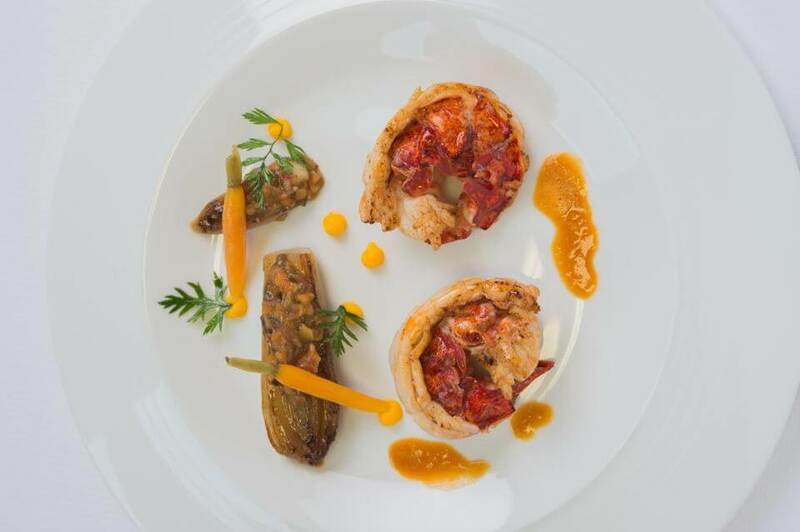 There’s gotta be at least one resturant in France in every fine cusine list, so this is it. Meals here cost $527 per person, not the most expensive on this list, but still leaves a hole in your wallet. ← Previous Story Wanna Drink This Blooming Marshmallow Hot Chocolate?